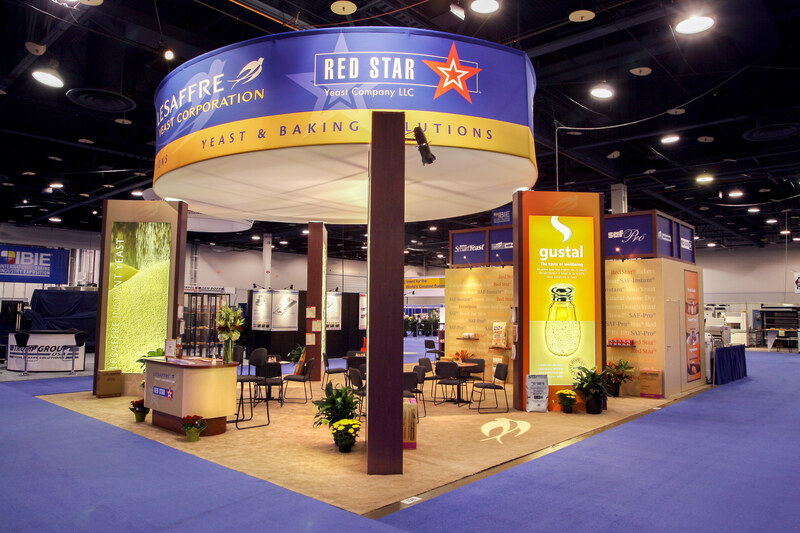 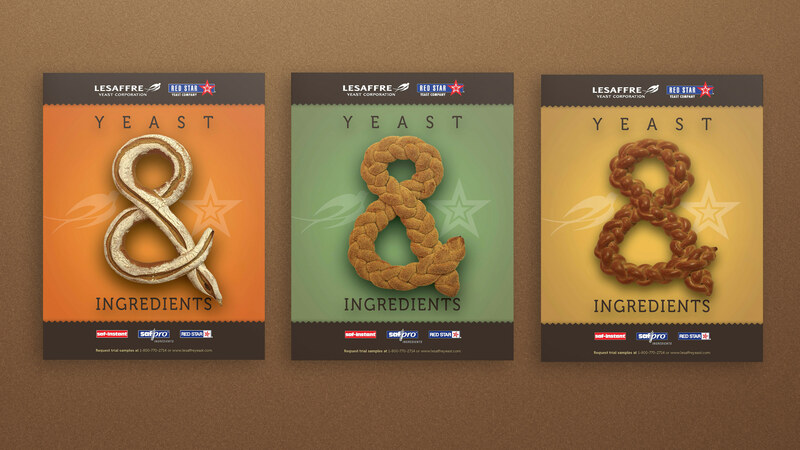 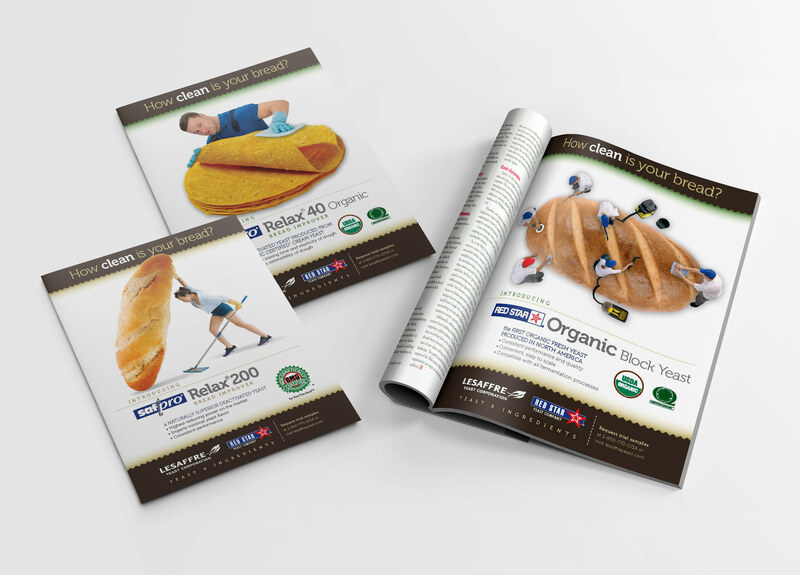 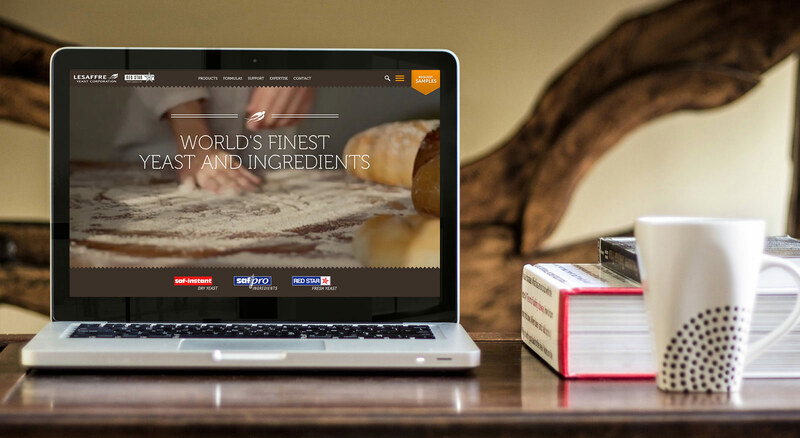 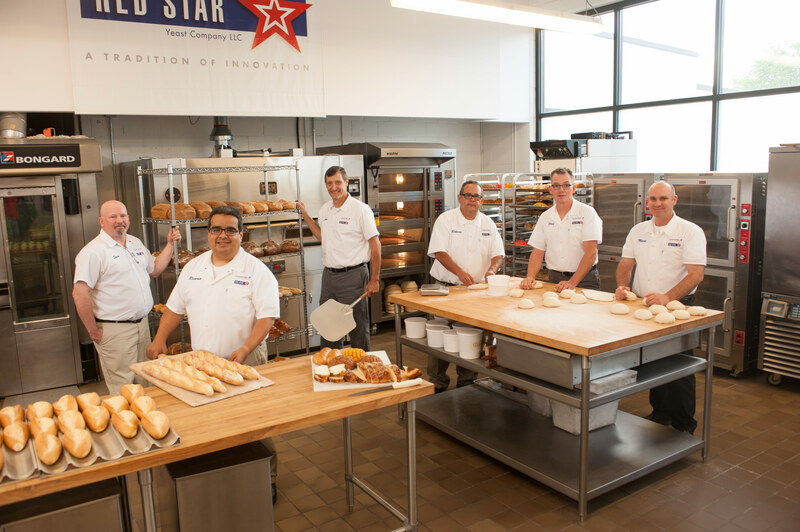 As our firm’s capabilities and expertise have continuously evolved – along with technology and new approaches – we have continuously evolved Lesaffre Yeast Corporation’s branding and marketing. 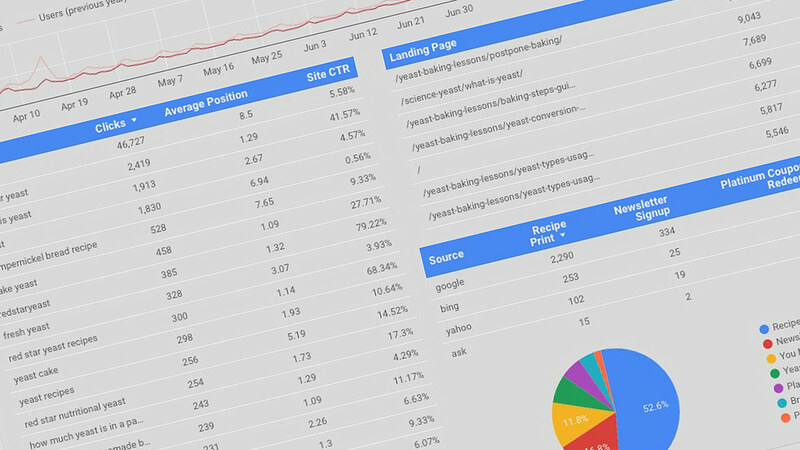 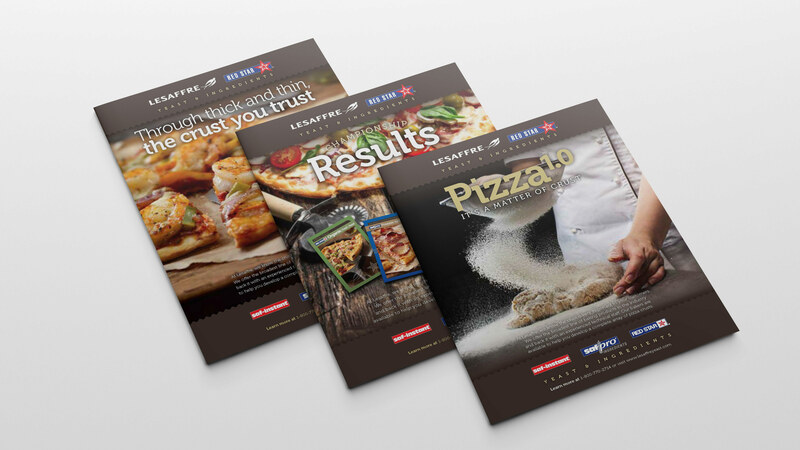 Today, we provide Lesaffre specialized expertise through our ability to interpret analytics and determine strategic opportunities to cost-effectively build awareness, generate leads, connect with customers and drive sales. 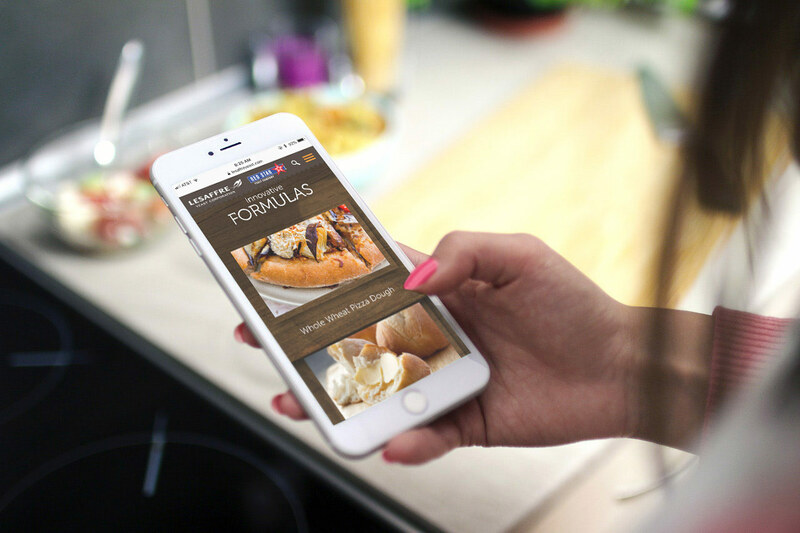 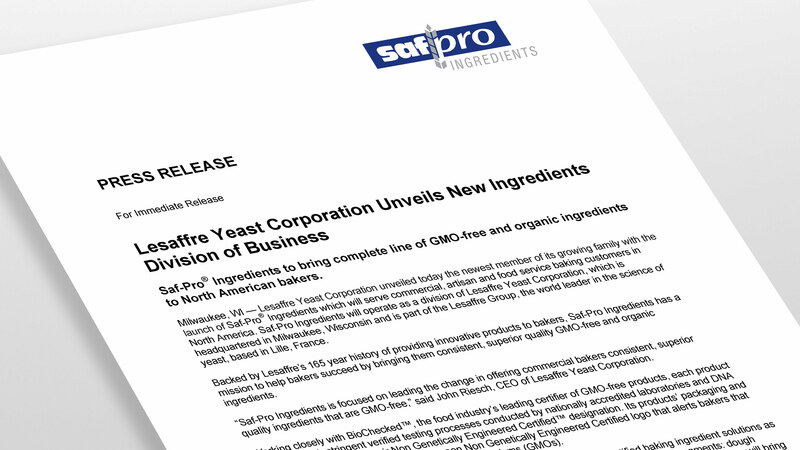 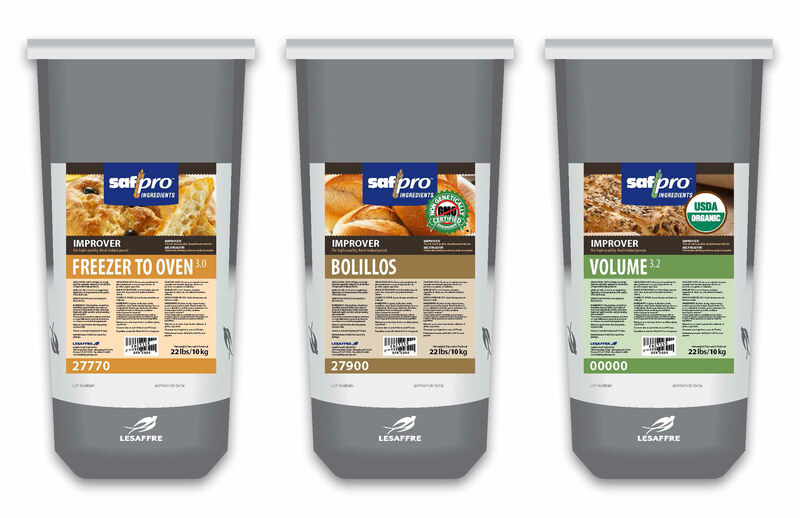 As the full-service branding, marketing and creative resource, THIEL has recently branded and launched Lesaffre’s newest business, SafPro® Ingredients. 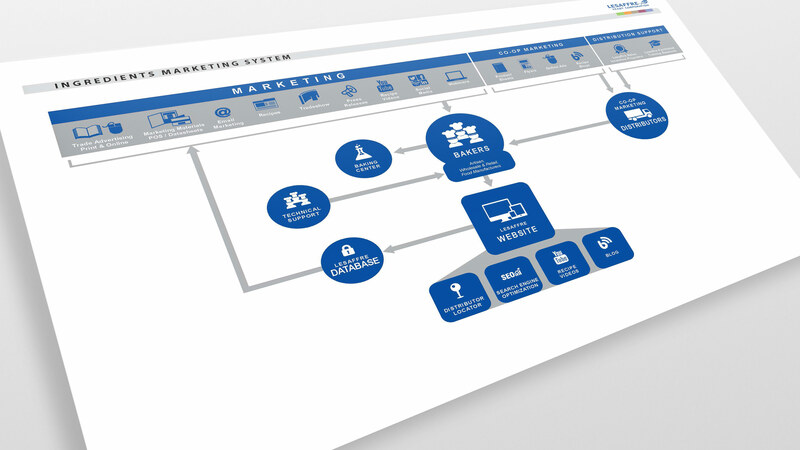 And, beyond killer trade advertising, THIEL utilizes analytics to inform development of social media strategies, digital marketing activities, website enhancements and search engine optimization. 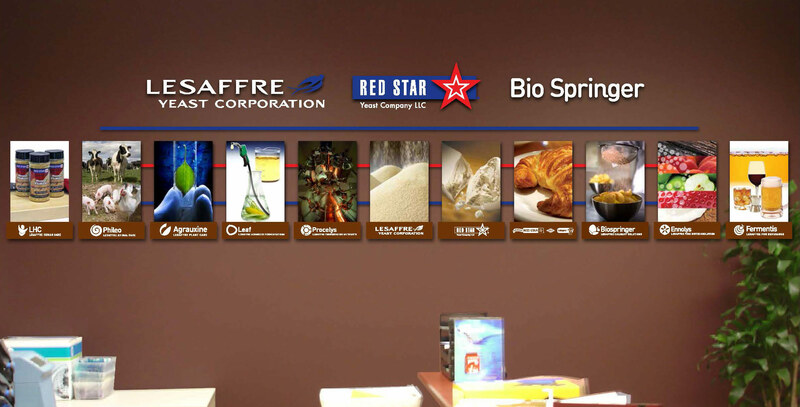 For more than a decade, THIEL has been moving Lesaffre’s branding and marketing forward.